Maternity Session – San Antonio, Texas. Love when one of my favorite sessions get chosen to be showcased on Life + Lens Blog. 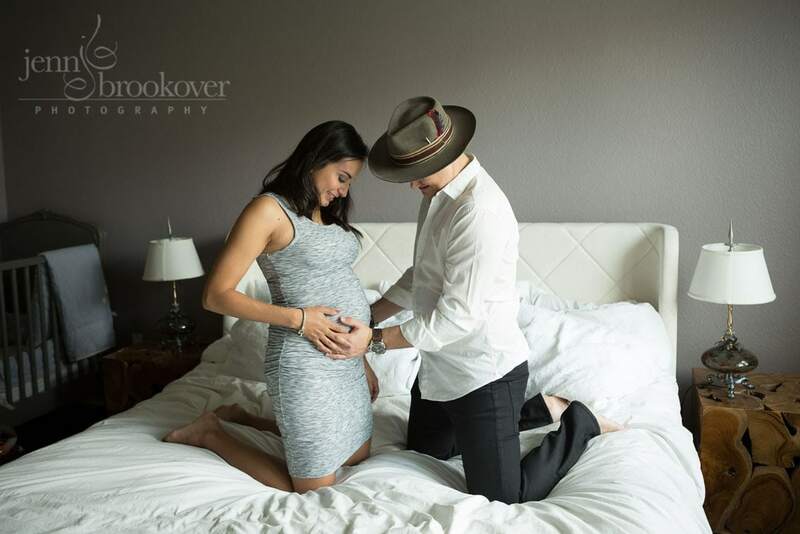 This quote, that Jenn Brookover Photography provided with her submission, couldn’t be more appropriate for this glowing musical maternity session. 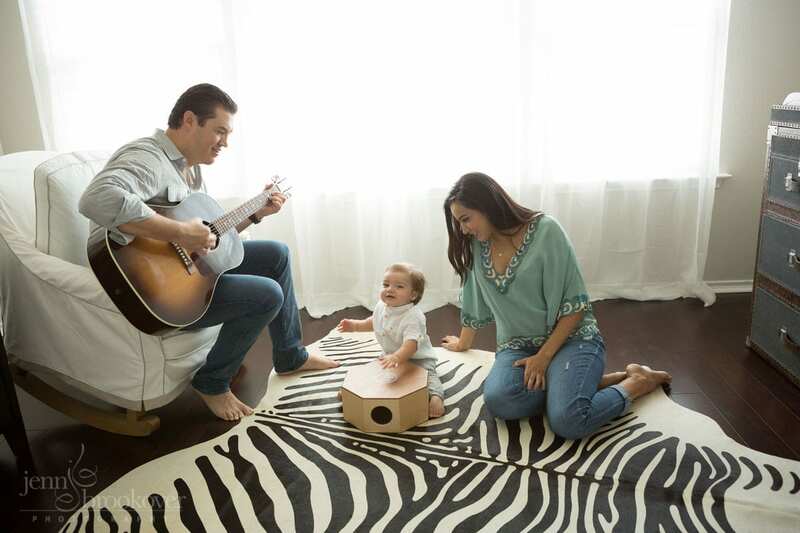 Jenn: This gorgeous family loves music and wanted to incorporate it into their maternity session. 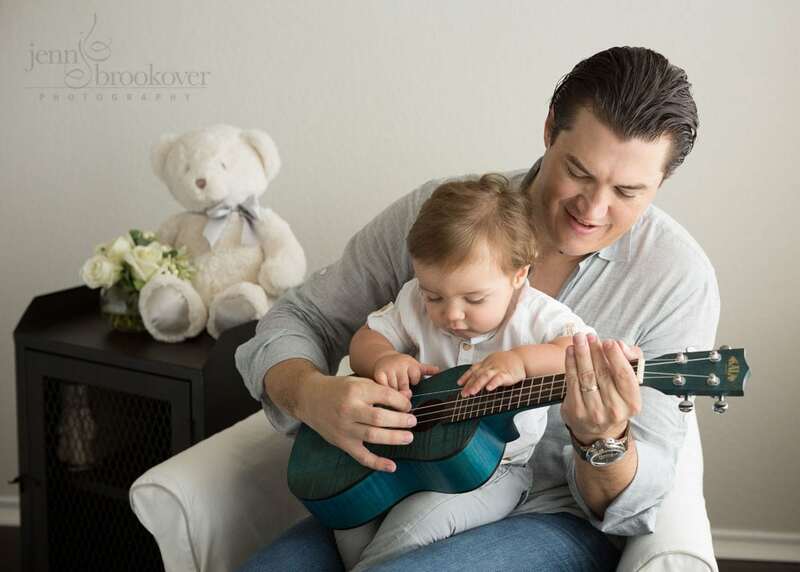 With dad on guitar and soon-to-be-big-brother on drums, they played a song of love and happiness to be welcoming another baby boy into the family. Pure natural light from the large windows of their home set the scene for a stunning set of images that truly tells their story. Lisa and Rachel: We love that this family chose to incorporate their personality into their maternity session. It makes their session unique and personable and really fun to look at! 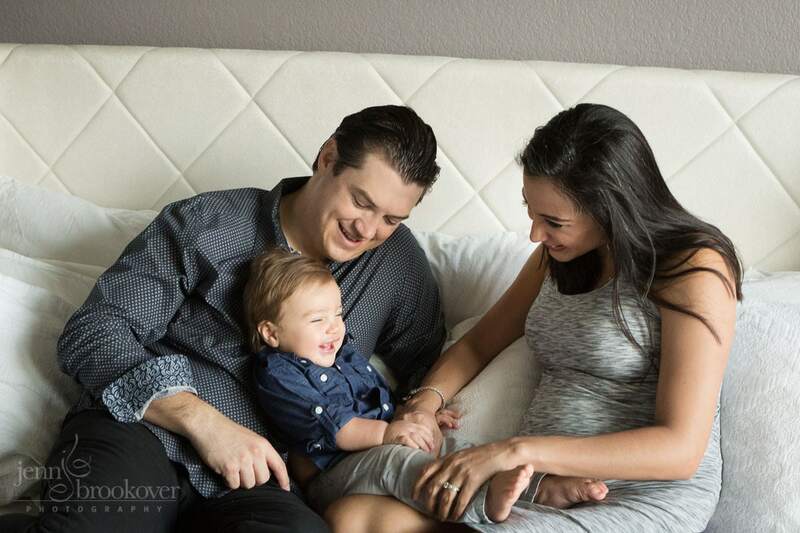 Jenn Brookover Photography, a valued directory member, captured this session beautifully. 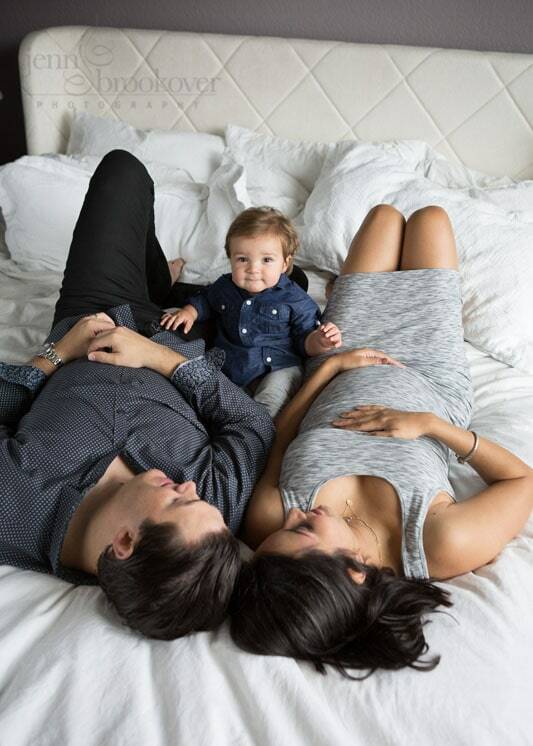 We love the light pouring in, the gorgeous home stylings, and the love captured within this expanding little family.